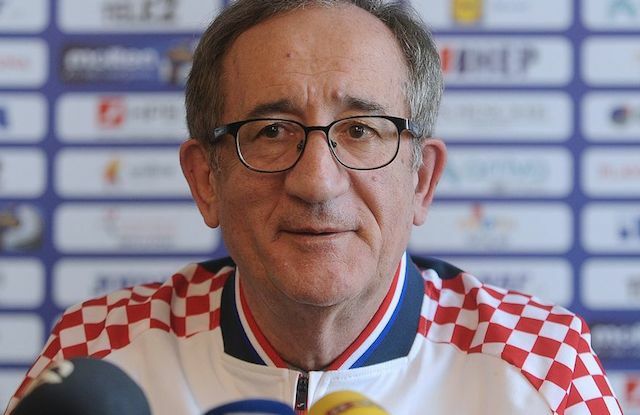 Lino Červar: "It cannot be tolerated that amateurs serve as referees at World Handball Championships"
Lino Červar, one of the most successful handball trainers in the history of this sport. Croatian handball players secured their participation at the forthcoming Olympic Games in Tokyo in 2020. It is a shame that enterpreneurs can serve as referees at World handball championships. "It cannot be tolerated that amateurs serve as referees at World Handball Championships. They stole us the title also in 2008, 2009 and 2010." Lino Červar is one of the most successful handball trainers in the history of this sport.